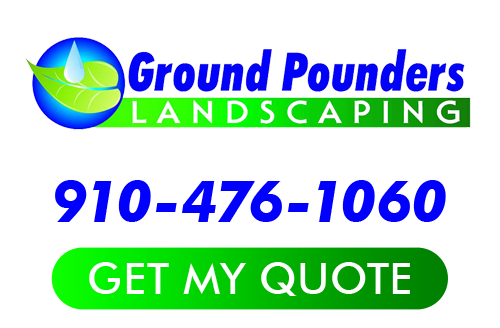 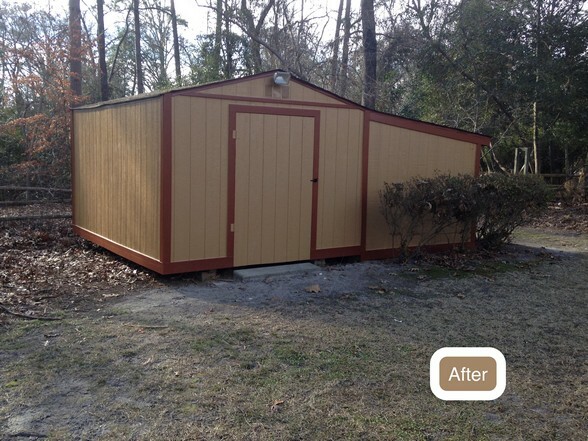 Ground Pounders Landscaping, Inc completed a shed repair in Fayetteville, NC. 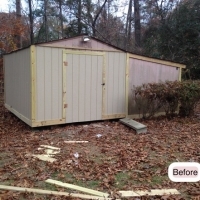 If you have a building that needs some repairs, we would love to fix it for you. 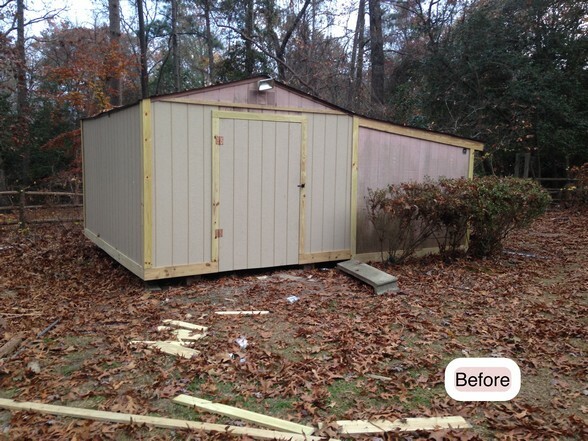 A sharp building makes a yard look nice. 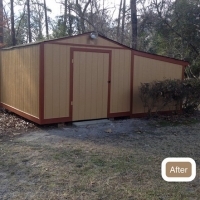 If you are looking for a professional Shed Repair service in Fayetteville,, NC, then please call 910-476-1060 or complete our online request form.